The Value of Using Lexan in Stamping Processes - New Process Fibre Company, Inc. Working with the right material is crucial for ensuring optimal quality and longevity in stamped parts. 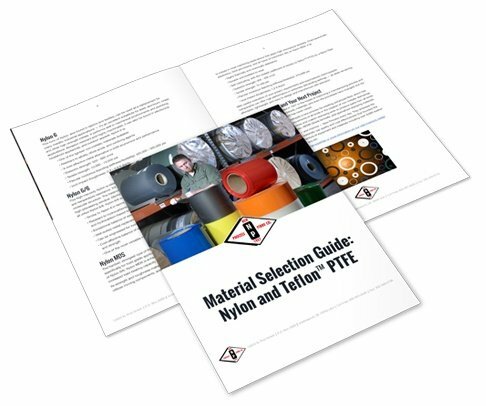 But with such a wide range of options available on the market, manufacturers often face a daunting task. Lexan, a see-through plastic or polycarbonate known for its high durability, has gained popularity across diverse industries; for many companies, choosing this material simplifies the material selection process while allowing for great reliability in highly demanding applications. 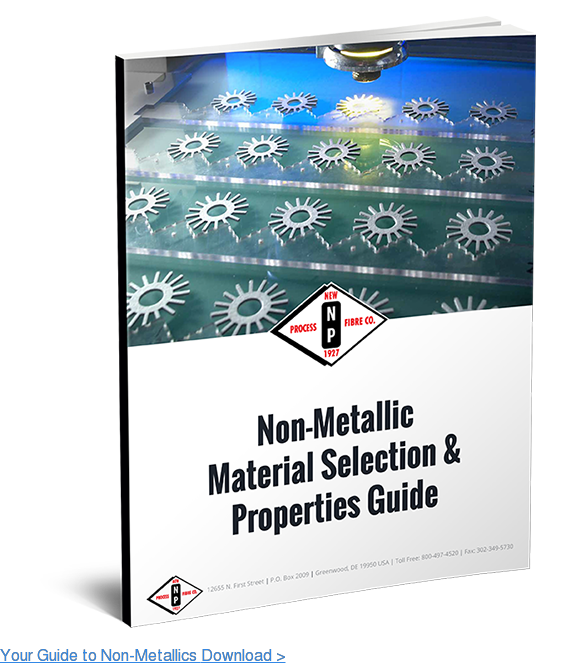 Choosing Lexan over other materials — such as acrylic, glass, or poly methyl methacrylate (PMMA) or Plexiglas — can offer many advantages. Best used in areas that require a high level of impact resistance, Lexan looks quite similar to glass but provides a much higher degree of durability and resilience, as it is a polycarbonate product. This unique material can transmit up to 90% of visible light and offers the same clarity as glass. Even compared to a similar product, acrylic, Lexan wins out based on its high strength. Lexan is actually 200 times stronger than untempered glass, while acrylic is only up to 8 times stronger. Plus, although acrylic is less costly, it is typically shinier than Lexan and has a higher chance of cracking. However, Lexan does scratch more easily than acrylic despite being more impact-resistant. At New Process Fibre, we offer Lexan washers in many different outer diameters, inner diameters, and thicknesses. These versatile fasteners are used in a range of industries, including aerospace, automotive, construction, marine, military and defense, and plumbing. Well-known for its use in the aerospace sector to construct lightweight, high-strength aircraft windshields, Lexan can also be found in various medical-grade instruments. And in addition to offering superior scratch resistance, it’s also much less likely to shatter than its glass counterparts, making it ideal for harsh, demanding applications. 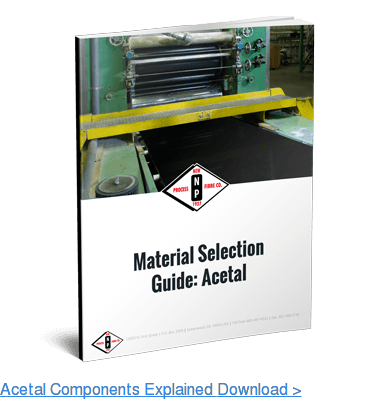 To learn more about Lexan and how it can benefit your specific application, check out our website and comprehensive material selection guide today.